Our tiered memberships give you the most for your money! - 50% off your first Personal Training Session. - Access to our Rewards Program. - Discounted Personal Training Pricing. - Unlimited access to our facilities and equipment. - Access to our facilities and equipment. - Unlimited Youth Boxing classes. 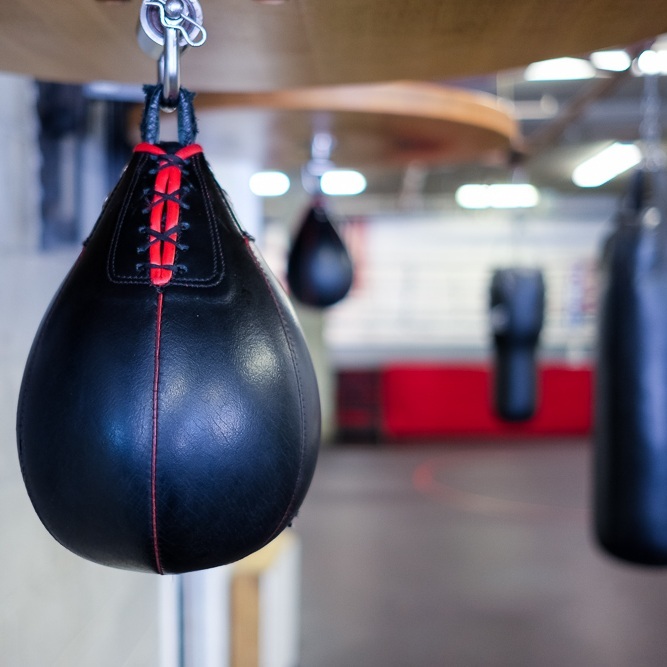 Member authorizes Third Street Boxing Gym, Titanium Training, to draw items (checks, EFT, charge card) for the purpose of paying said payments, including any late fees. Member understands that each time their bank rejects a payment or debit for Non-Sufficient Funds, Account Closed, or Invalid Card, my account with Third Street Gym be will be assessed a fee of $25. Member agrees to adhere to payment terms and is liable for all collection charges and late fees. The items shall be drawn on or about the date or dates of the payment schedule of the contract. The transactions on member’s bank statement will constitute receipts for payment on member’s account. If this pre-authorization payment arrangement is revoked for any reason, this does not release member from their obligation to the contact. A service fee of $25 will be assessed and drafted for any check, draft, credit card, or order returned for insufficient funds or any other reason. Member agrees to pay the dues for their published tier of membership. These fees and any prepaid monthly dues, or joining fees are non-refundable. Whether or not member uses the facilities or classes, they still must pay their monthly dues. Member agrees to pay a one-time $50 enrollment fee. This is only billed for member’s very first membership at Third Street Boxing gym. If you’re a returning member, simply enter the code "IMBACK" at checkout and we'll waive your enrollment fee! In order to cancel your membership, please fill out this form. Please note that 30-days notice is required for all membership cancellations. ACH: Member must sign up in person at the front desk with a voided check, as payment is processed via ACH. Deposits: Upon signing up, member will pay the first month's dues, as well as a deposit in the same amount as one month of membership. This deposit will be applied as payment for the final month of the contract only if a written request is received at least 30 days before the final month is billed. Deposits are non-refundable. Auto-renewal: In order for member to continue using the gym without interruption, at the end of the contract term the membership will automatically convert to a month-to-month payment at the month-to-month rate unless 30 days notice of intent not to renew is given. For example, if member purchases a 6-month Class contract, at the end of that time period, said member will automatically be moved to a month-to-month Class contract, at the month-to-month rate. Suspension: With 30-days notice, membership contracts may be put on hold for a $50/month fee, for a maximum of 3 months. In the case of injury/illness with documentation, the fee is $30/month. If you want to suspsend your contract, please fill out this form. Cancellation: An advanced written notice of at least 30 days is required for all membership cancellations. If member wishes to cancel their membership before the term ends, an early termination fee will apply: 50% of the remaining contract dues owed, or a $150 flat fee with written proof of medical disability or resident move of more than 25 miles from gym. If member wishes to upgrade their contract (i.e. go from Club to Class, or Class to Fight), the termination fee is waived. If you want to cancel your contract, please fill out this form.